Quality outcomes and patient satisfaction remain high priorities in today’s world of healthcare. Both are laudable, but few studies have asked whether they are related. 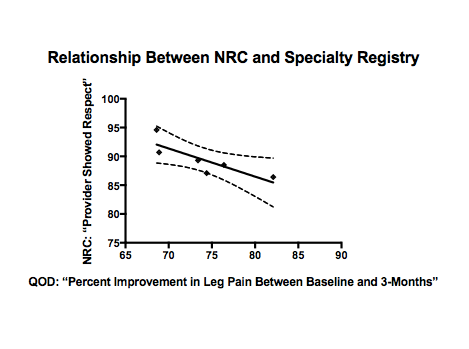 This study examined the relationship between a specialty-specific lumbar spine surgery registry (QOD) and Center for Medicare and Medicaid Services (CMS) Consumer Assessment of Healthcare Providers and Systems (CAHPS) administered by the National Research Corporation (NRC). We sought to examine whether rankings of individual neurosurgeons at a single large-volume hospital demonstrated a positive correlation between the two ranking tools. 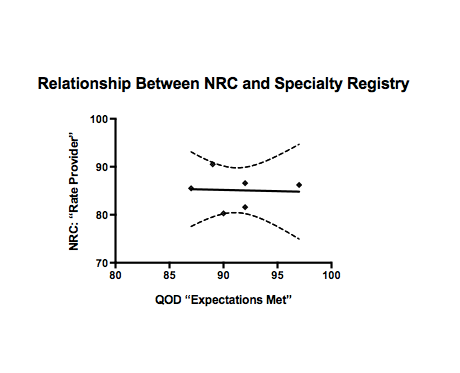 The overall measure of satisfaction in QOD, “expectations met” at three months post-operatively did not show a positive correlation with provider ratings. 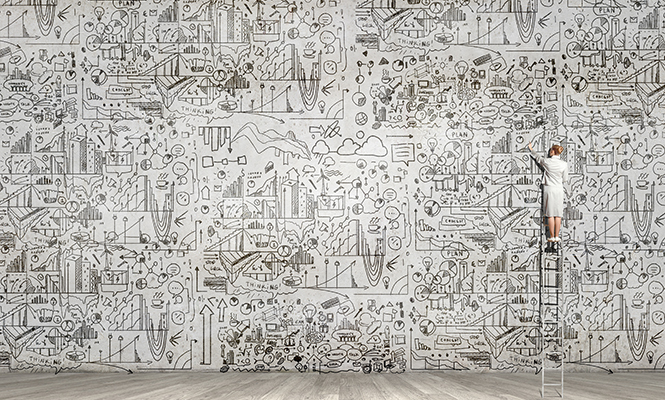 Interestingly, two subquestions demonstrated a negative correlation, the opposite of which would be predicted if both tools were measuring providers in a meaningful and concordant manner.